Cool down this summer with one of our favorite up and coming local influencers. 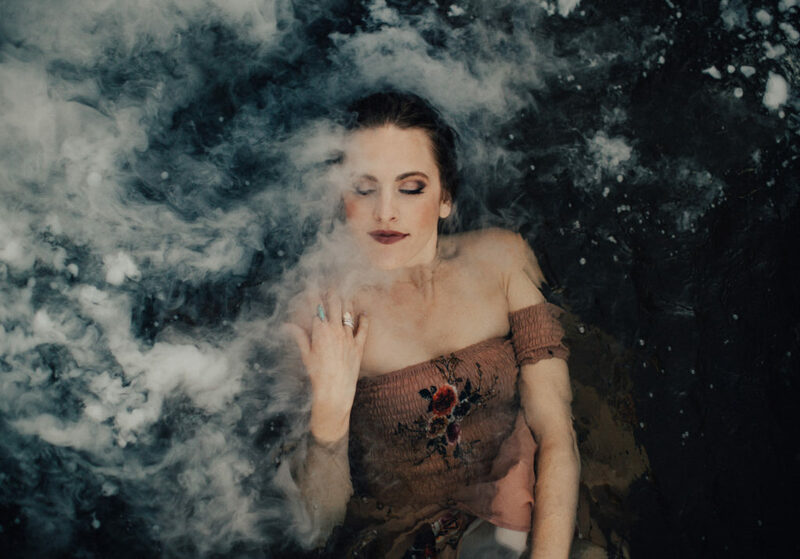 Fashion Stylist and Beauty Blogger Katrina Fox of thefoxykat.com tells us what products can withstand just about any body of water. Join her at Lake Watson where she tests the elements against the best brands in makeup. MAC, Makeup Forever and Smashbox are among her favorites, but a few other brands may surprise you. Learn what your beauty arsenal is missing this summer to keep your look waterproof. 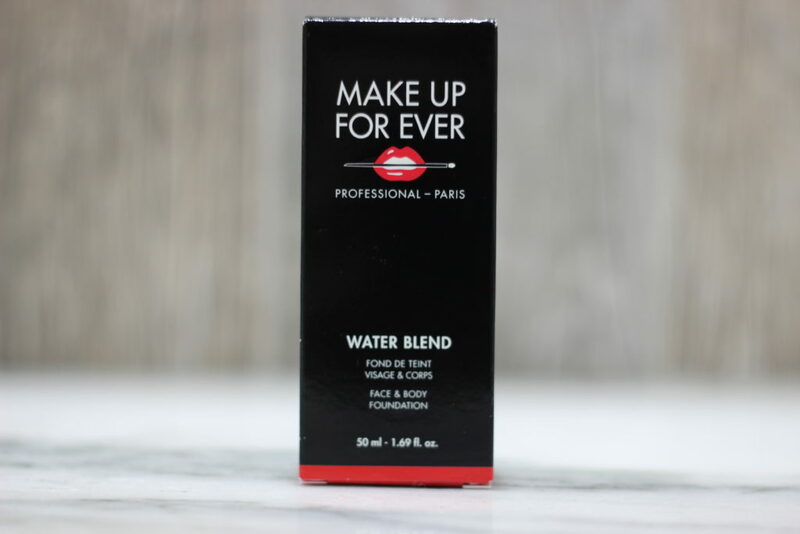 Stylist Katrina Fox shares her favorite waterproof makeup products in her beauty arsenal. In my everyday life, I usually do not need my makeup to withstand splashes of water or cannonballs off of a boat. Not to mention, I find waterproof makeup challenging to remove after a long day of work, when typically I only need light coverage to impress my co-workers. However, there are the occasional Arizona summer days at the lake or at a pool party where I want full coverage makeup to stay put throughout the water activities. Cameras are often involved and I’d rather not mark my memories of smeared mascara or exposed blemishes. That is where my beauty arsenal comes in. 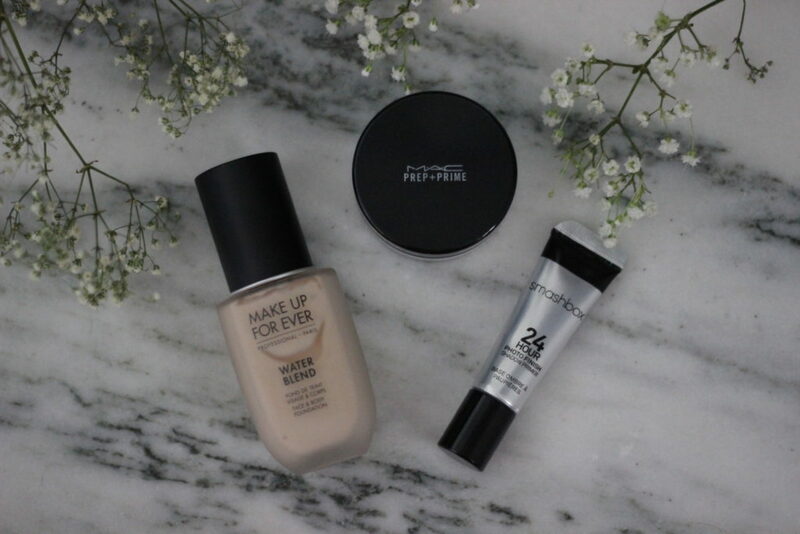 A few of my all time favorites continue to leave a lasting impression, while a newcomer tops the list of best waterproof face and body foundation. Continue reading to find out what products will make your arsenal complete. Lake Tested - TFK Approved! Foundation is the central support structure that holds your beauty together, and the last thing you want to wash away when you’re cooling off this summer. 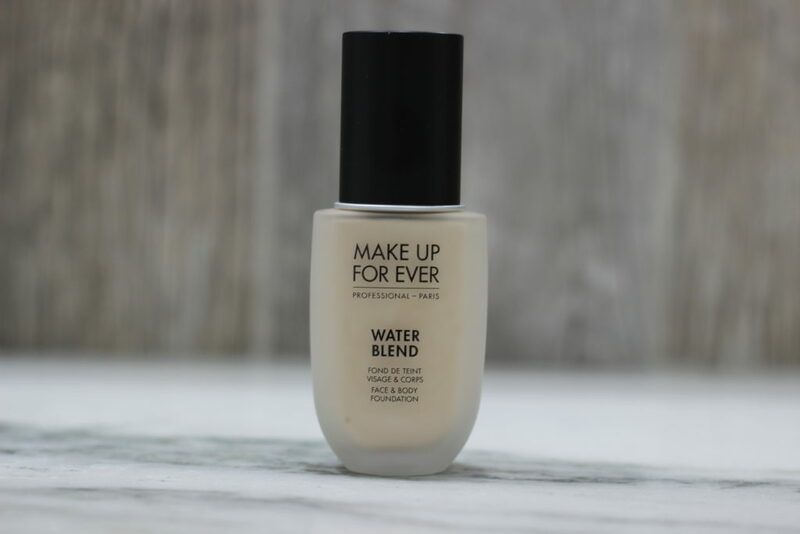 Thankfully, the Water Blend Face & Body Foundation by Make Up For Ever has you covered, literally. The 80 percent water and pro-vitamin B5 formula is created to naturally hydrate your skin while giving off a dewy glow, and lightweight finish. TFK Tip: Based on your preference, you can build your own coverage by letting the foundation dry 20 to 30 seconds between layers. Added bonus, it works great for those pesky body breakouts on your back or chest too. $43. 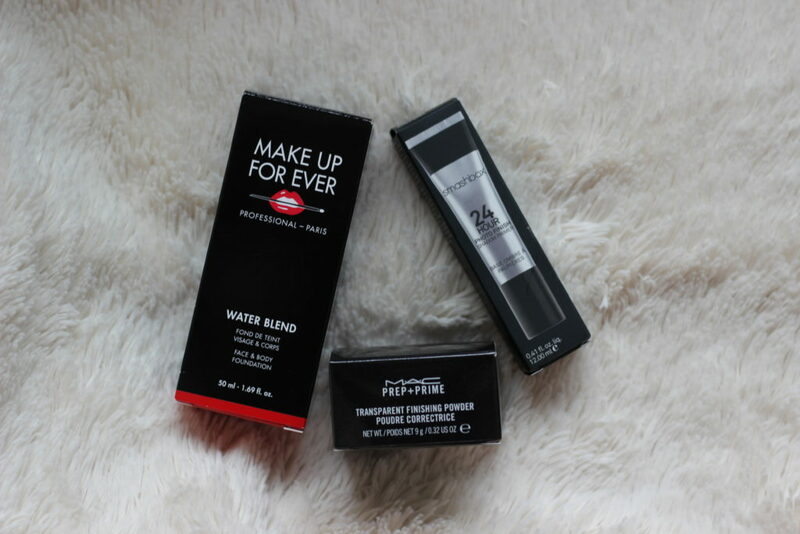 makeupforever.com. Give your shadow something to hold on to and it will never leave your sight. 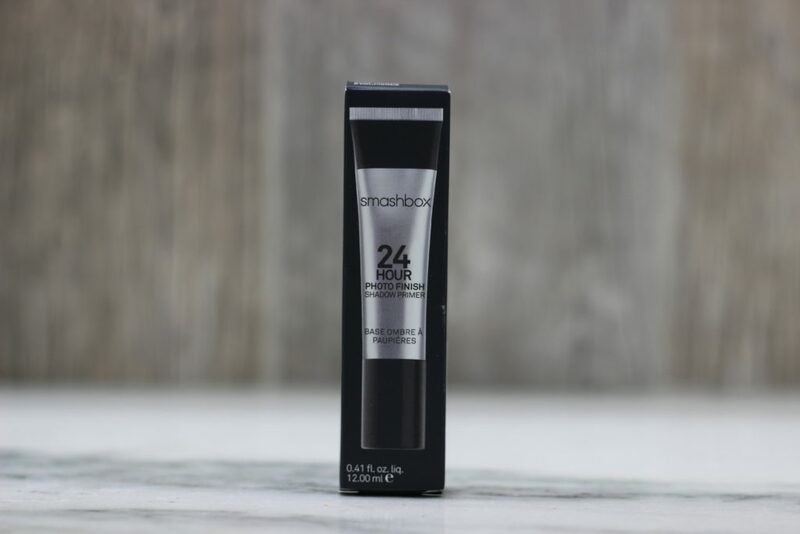 Smashbox 24 Hour Photo Finish Shadow Primer is sweat and humidity-resistant so that your eyeshadow never fades, creases, or smudges for an entire day. This is a TFK beauty arsenal tried and true favorite that goes on sheer, but locks in the color and allows it to look more vibrant than without. TFK Tip: Less is more. Apply a small drop size of Shadow Primer in a thin coat over your entire eye lid. Next I do my eyebrows before applying my eye shadow. This ensures that I’ve waited long enough, at least 30 seconds is necessary. If not, the Shadow Primer will be too thick and tacky when you go to apply your eye shadow. $21. 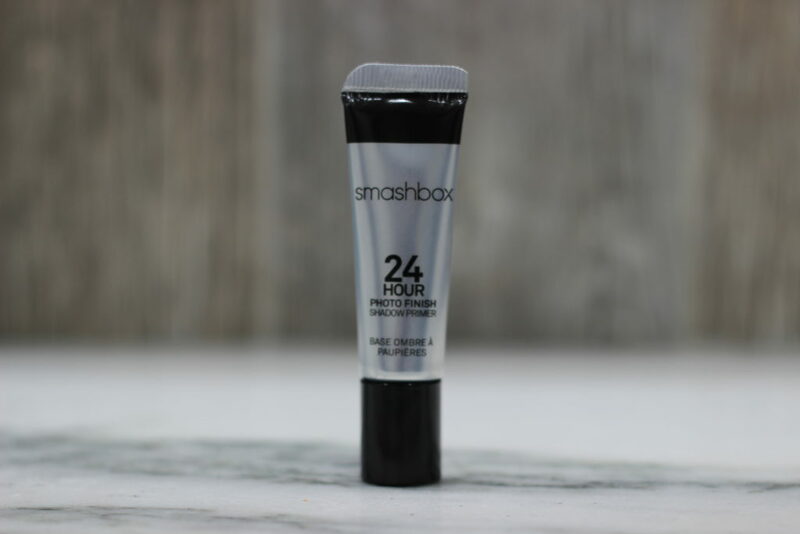 Smashbox.com. Why apply powder if you’re just going to get wet? 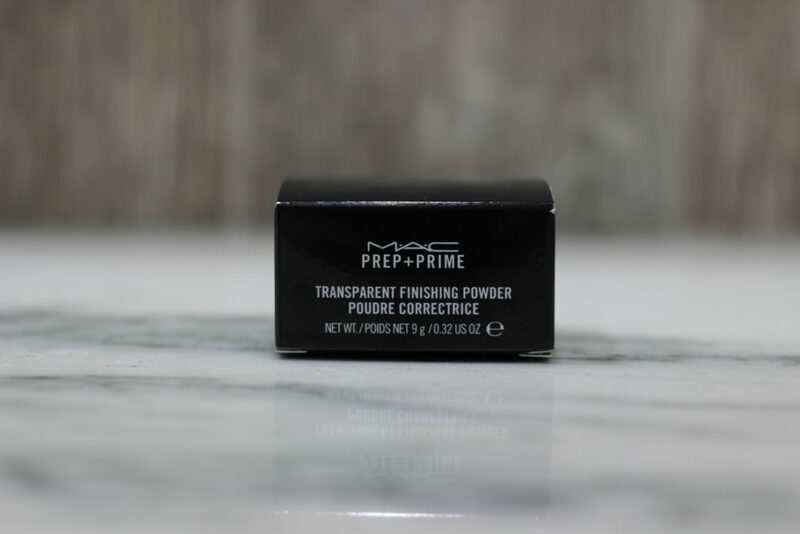 The Prep + Prime Transparent Finishing Powder by MAC is a must for controlling shine, especially when you’re in the heat outside. It’s an invisible way to set your makeup and give your skin a silky finish, without drying. Using this powder with your foundation allows for a flawless combination that stays put throughout the day. 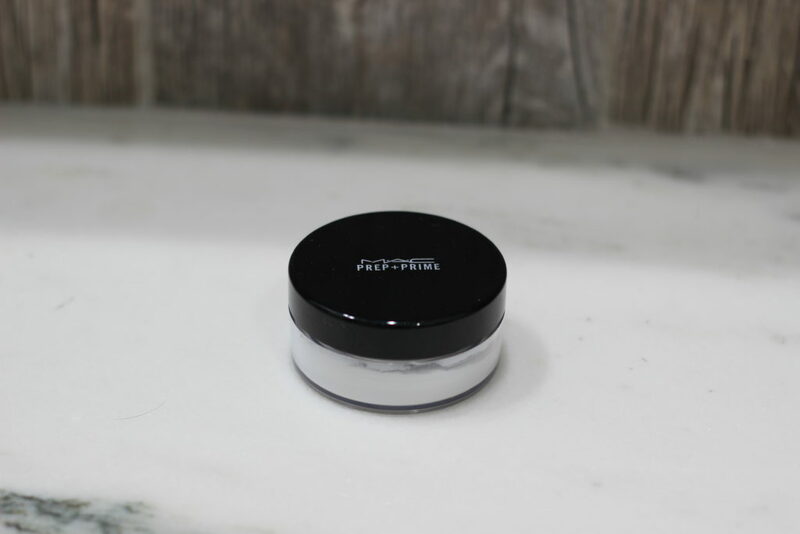 TFK Tip: If minimal coverage is what you prefer, create a smooth finish by applying this powder simply after moisturizing. $27. maccosmetics.com. Additional products helped create this sultry waterproof look. By staying the course under the elements, they proved to be lake worthy. These items are as follows. Chanel Powder Blush. $45. chanel.com. Chanel Bronzing Makeup Base. $50. chanel.com. Gorgeous pictures!’ I’m down to try the water proof mascara. Oh. My. Gosh. These photos are so gorgeous! !